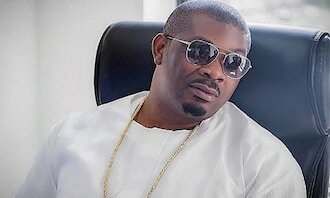 Don Jazzy is one of the Nigeria’s finest Music Producers and the CEO of Mavin, a leading Record Label in Nigeria. We will like to let you know about some certain facts you probably don't know about,just relax and read the five (5) interesting facts about him. Don Jazzy was born in November 26, 1982 (age 35), this means that famous singer,Tiwa Savage, is older than him.